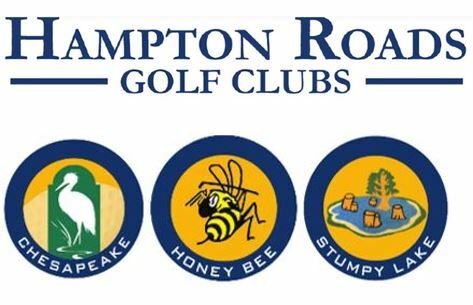 The Honey Bee Women’s golf association plays every Thursday morning from April until December. Formed in 2014, the women’s group has grown from a very small group into a larger group of women who love the game of golf. One of our highlights is our invitational in August.